Get the song Back to You! The song heard when Paul visits Danny for the first time. 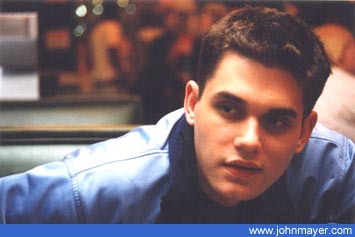 Visit www.johnmayer.com for info on how to get the song for free and to find out about the artist.